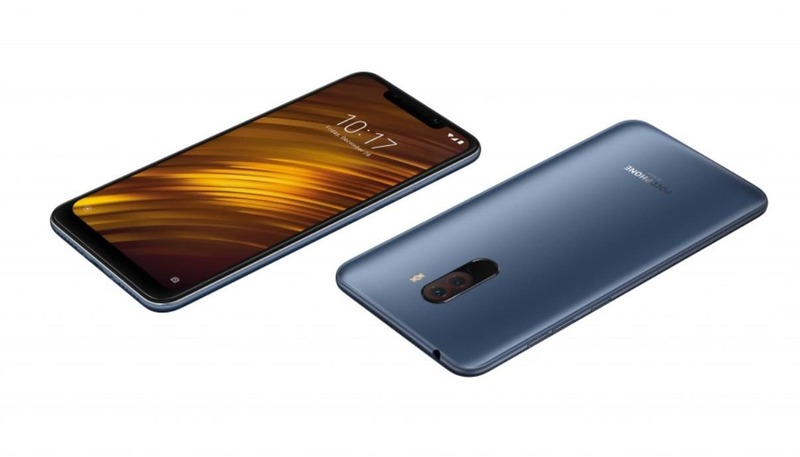 Xiaomi’s rise in the smartphone segment has also led to a parallel rise in popularity of its own Android skin – MIUI. 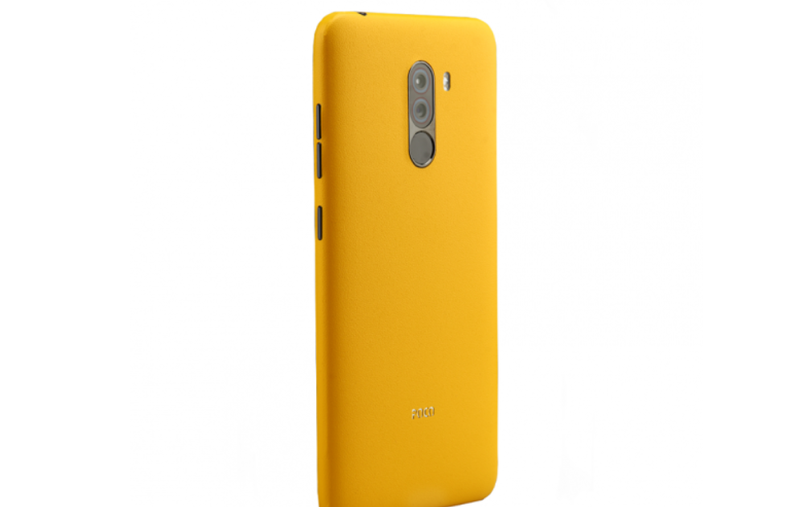 However, being of Chinese origin, it comes with features that are not exactly what stock Android users are used to. 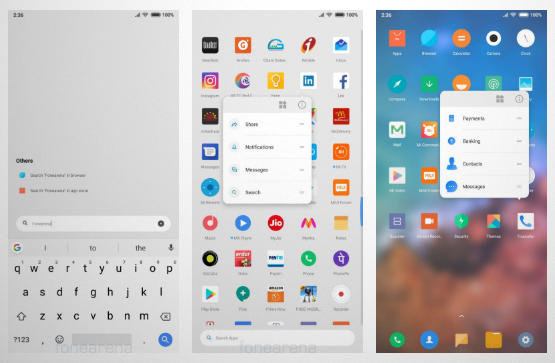 That’s why when POCO yesterday announced the POCO launcher, it was a breath of fresh air. 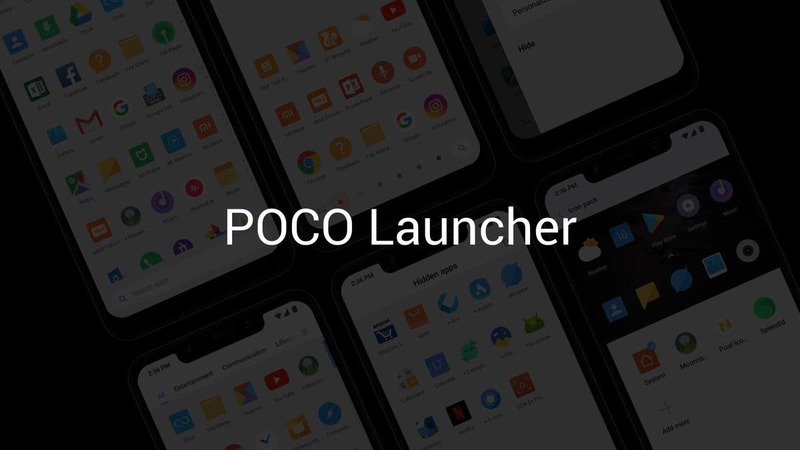 The POCO launcher originally runs on the Pocophone F1, but the newborn company announced that the launcher will be available soon on Google’s Play Store in the coming week. However, if you’re not planning to wait for 7 long days, someone has already done the heavy lifting by and extracted an APK for you to download without any hassles. We will leave a link to the launcher at the end of the article. 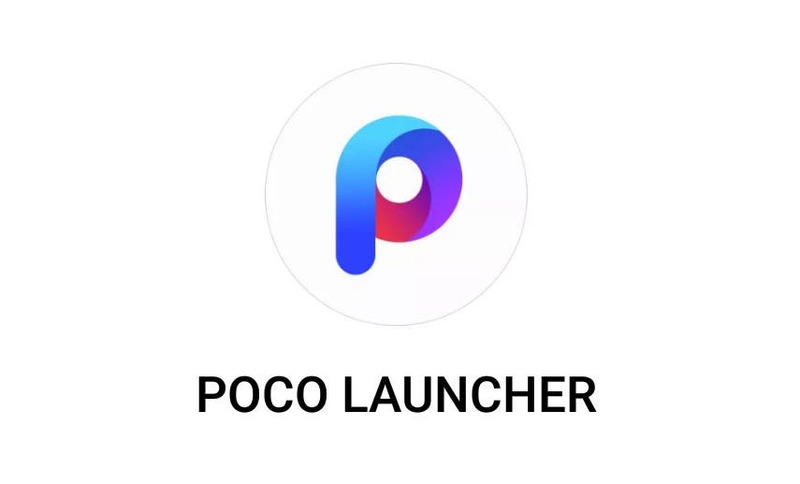 But what features does the POCO Launcher bring to the table? Here are some great ones. This will work on MIUI devices only. 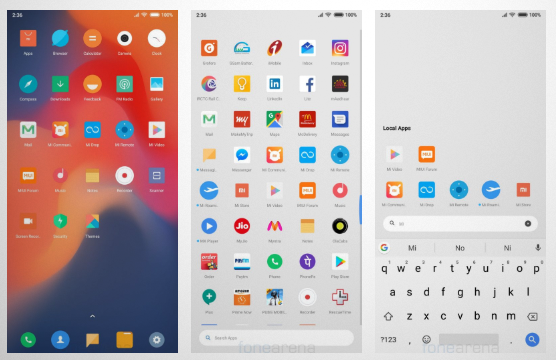 All previous updates to the MIUI launcher need to be uninstalled for the POCO launcher. Better take a backup before doing it.